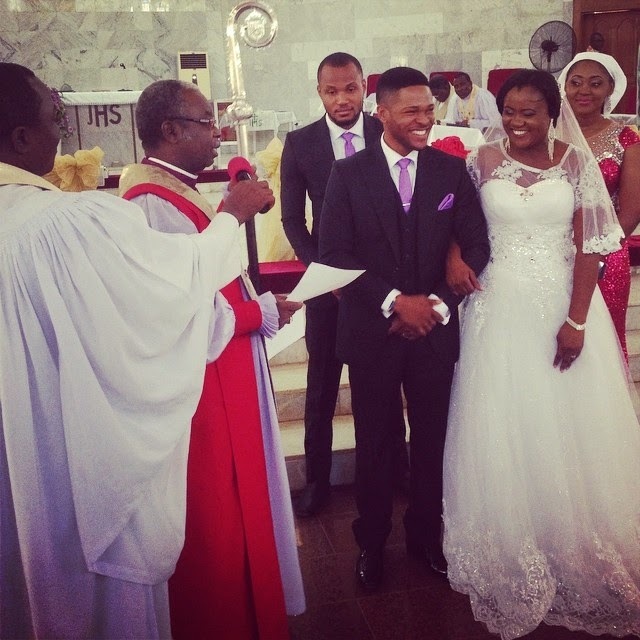 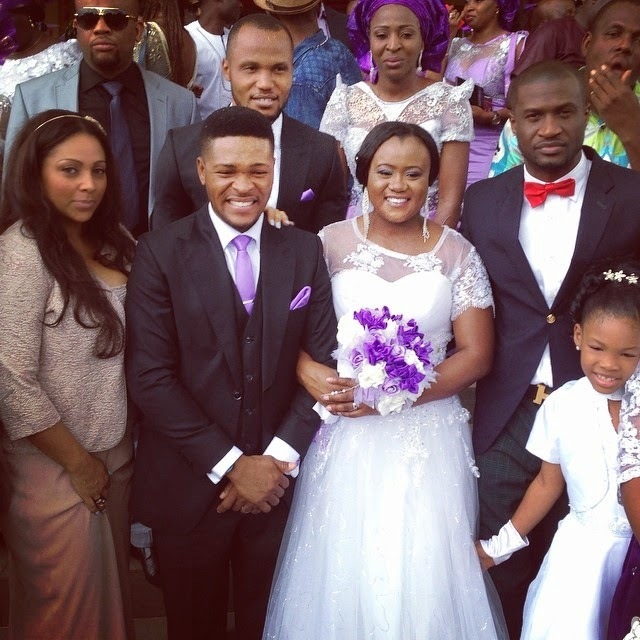 Mary Okoye (Peter and Paul Okoye's younger sister) and Nollywood actor, Emma Emordi tied the knot today in Asaba. 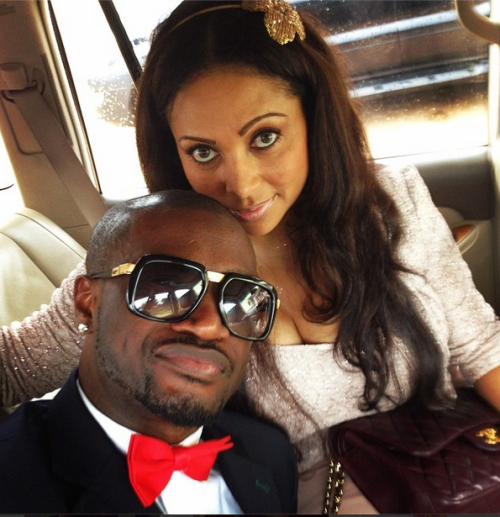 Peter Okoye and his wife, Lola Omotayo were in attendance. 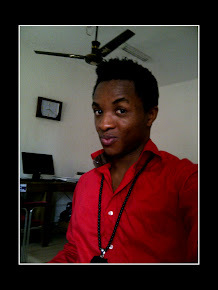 See more pics after the jump.